Brewongle has recently established a partnership with Greening Australia to regenerate a section of the Hawkesbury River at Sackville North. 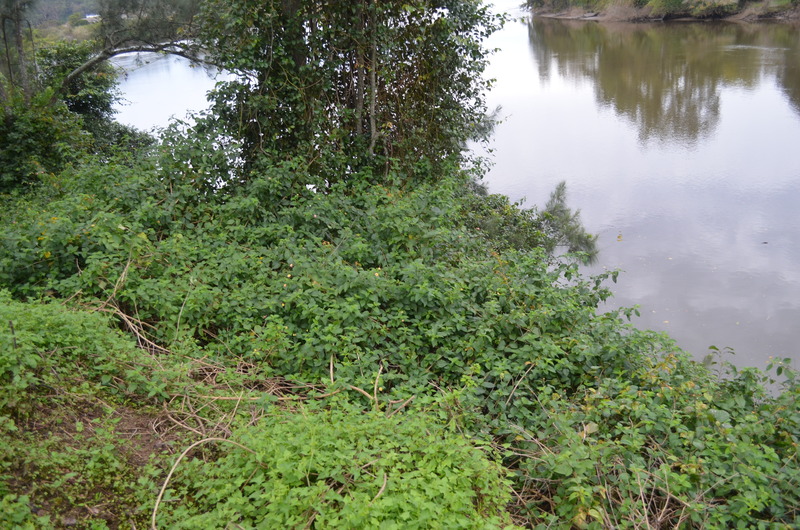 This is part of a larger project that has many sites along the Hawkesbury Nepean River system. Our centre has utilised the generosity of many local landholders over the years and now we have a chance help them restore some weed infested riparian areas. 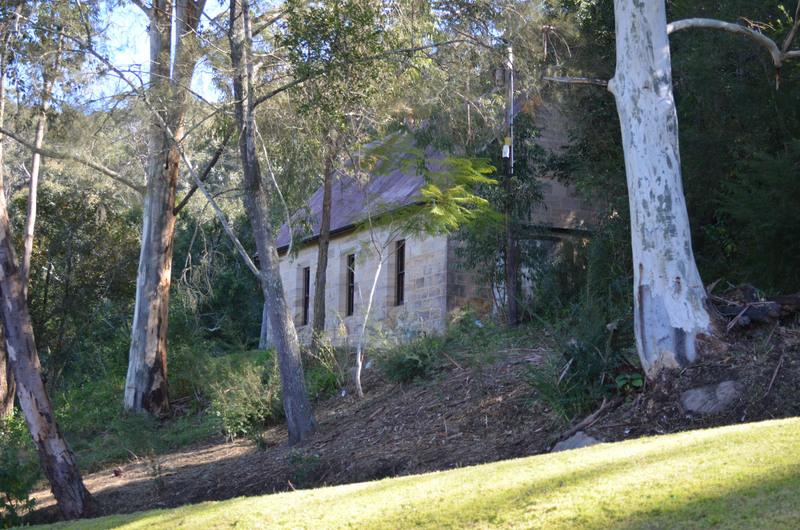 Below Brewongle on the river is the old Methodist and later Uniting church and graveyard that is now in private ownership. The owners, Lauren and Simon Jones are extremely enthusiastic to involve students on their site and have welcomed a grant that will target bamboo, lantana and balloon vine problems along the riverbank. Blue Tongue Ecosystems are local bush regenerators who will be overseeing the work and Brewongle will be engaging local schools to help in the process of weed removal and planting. Students will gain an in depth knowledge of local species and weed problems as well as learning how to manage riparian areas along the tidal section of the Hawkesbury. We plan for this to be an ongoing project that will involve many schools. Some will be kayaking to the site as part of our adventure conservation program which has now been named ‘Byala Yana Nura’ which means ‘stand, walk in country’ in the Darug language. Join us to help restore our valuable river systems and give your students a strong connection to country and learning experience. Please contact us at Brewongle via email.